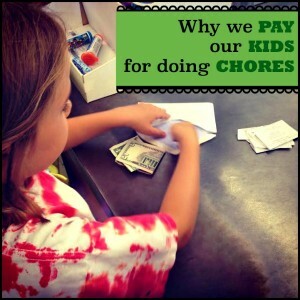 Teaching our children about money is complex. 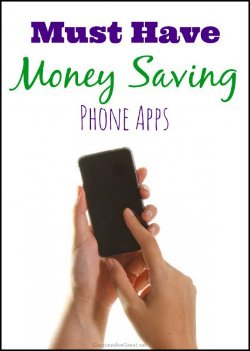 There is money itself, saving, spending….and even investing. 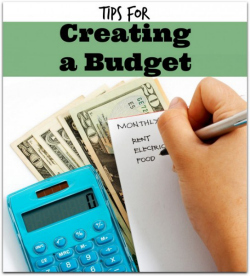 As adults there are many of us who are not experts or even comfortable with money investments. That gets passed down to children never learn about investing. But we can do better with our kids with a few simple lessons. The truth is that anyone can make their money to work for them. If you don’t introduce your child to the concept of investing, they’re missing out. Investing teaches children some valuable money concepts including risk and reward, economies, how businesses operate, and more. So how do you teach your child about investing? This concept of compound interest is valuable. You can use a basic online calculator or you can sit down with a pencil and paper. The numbers don’t have to be exact to show them how it works. 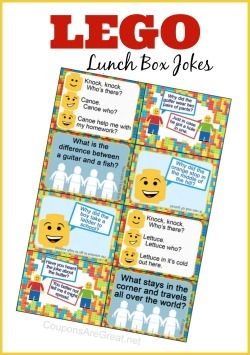 Here’s a basic example that you can share. If you save $10 a week for 20 years at 8 percent interest (which is a reasonable average) you’d have almost $23,000. Investor.gov has a simple compound interest calculator that you can use here. Teach your child the difference between investments like stocks and bonds. You don’t have to get too involved. 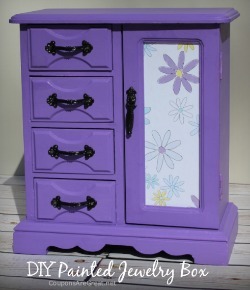 Simply introducing the concepts is a great way to begin. Consider learning together. Make theoretical investments and track your return. You might decide to invest in competing companies. For example, your child may choose Pepsi Cola and you choose Coke. Make a mock investment and track your imaginary returns. Make a game out of it and learn as you go. Investing doesn’t have to be complicated and overwhelming. 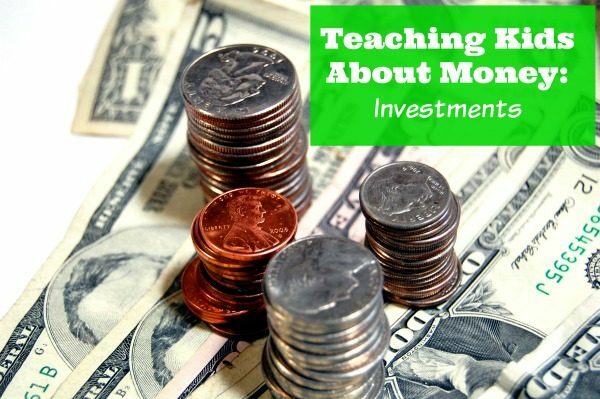 Teaching your child the fundamental concepts of investing and earning interest on their money can help them become more comfortable with the idea. And who knows, you may learn a bit too. 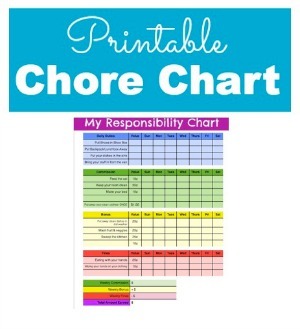 Get a copy of our printable Chore Chart to use at your house. 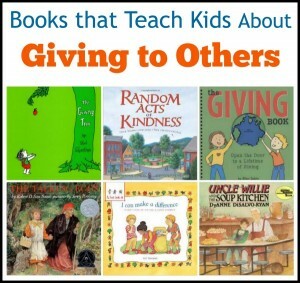 Teach your child to give to others.